Both the Lebaniego Way (or Camino Lebaniego) and the Vadiniense Route (or Ruta Vadiniense) cross Cantabria region. These alternative routes of the Camino de Santiago are strongly recommended to those pilgrims with an interest on the Jacobean history. Liébana, town of Cantabria, preserves the largest piece of wood of the Holy Cross (the Lignum Crucis) since 1512. The origin of the Lebaniego Way goes back to the Middle Ages. Pilgrims (also called “crucenos” or “Pilgrims of the Cross”) used this trail to arrive into the Monastery of Santo Toribio de Liébana, where the cross and the remains of the Saint had healing and miraculous properties. The Lebaniego Way is about 87 km long, divided into five walking days. 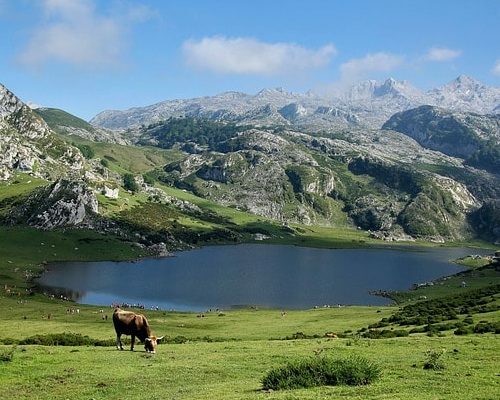 From San Vicente de la Barquera to the Monasterio de Santo Toribio, where you will be able to contemplate the amazing views of the Picos de Europa Mountains. The Camino Lebaniego has its own Jubilee Year, just like the Camino de Santiago. The Holy Year takes place when the festivity of Santo Toribio (16th of April) is on a Sunday. During the Holy Year, the Door of Forgiveness is open to receive all pilgrims. This walk has also its own Pilgrim Passport, called the Lebaniega. Once in Santo Toribio, continue to the French Way. To do that, you must follow the Vadiniense Route. The Vadiniense Route connects the Lebaniego Way and the French Way. Its name comes from the inhabitants of the Esla Valley during the Pre-Roman period: the vadinienses. These tribes inhabited the area from the 1st to the 5th centuries, and used to live in fortified constructions, to defend their land. The Vadiniense Route is about 148 km long, and can be completed in 6 walking days. 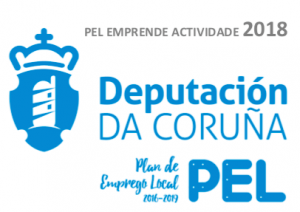 It starts at the Monastery of Santo Toribio, and ends up in Mansilla de las Mulas, where you can continue to Santiago de Compostela through the French Way. This walk also offers impressive views of the Picos de Europa, same as the Camino Lebaniego. 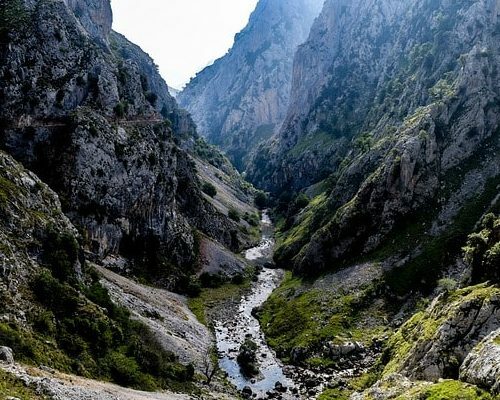 If you choose this trail, you will walk through the Sierra de Liébana, Pembes, Espinama, the Reservoir of Riaño and the Esla River. All of them with impressive views. Both the Lebaniego Way and the Vadiniense Route are official Jacobean routes since 2015. For this reason, there is an increasing number of pilgrims each year who choose these walking trails. You can choose to walk the Camino Lebaniego, the Ruta Vadiniense, or both of them! We will take care take of all the logistics during the trip, so you can concentrate on walking and enjoying the beauty of the landscapes of Cantabria.